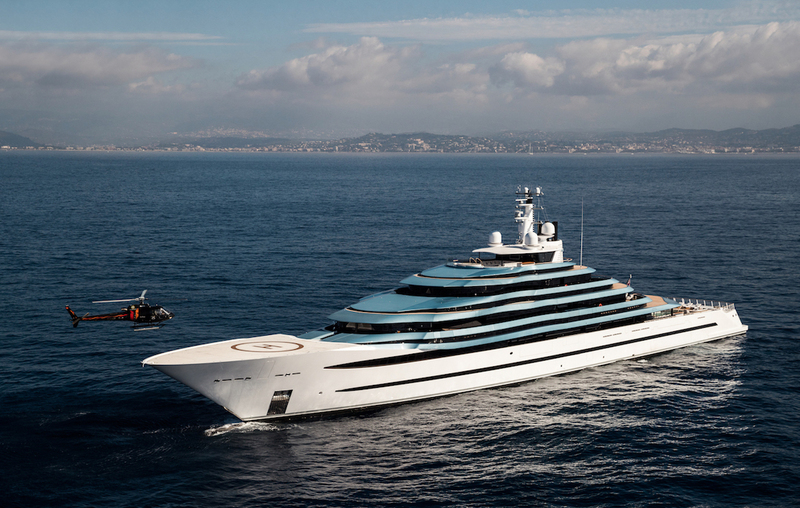 Burgess has announced that the 110-metre Jubilee has been sold, making it one of the largest superyacht sales of the year. Jubilee was delivered by Oceanco in 2017, to critical acclaim. As the largest yacht (at the time) ever built in The Netherlands she received numerous awards for her visionary design. Burgess originally sold Jubilee to her current owner before the New Construction team served as owner’s representative, providing technical consultancy and project management throughout the entire build process, once delivered it was placed in the hands of the Burgess sales team.